Jack London (January 12, 1876 - November 22, 1916), was an American author who wrote The Call of the Wild and other books. 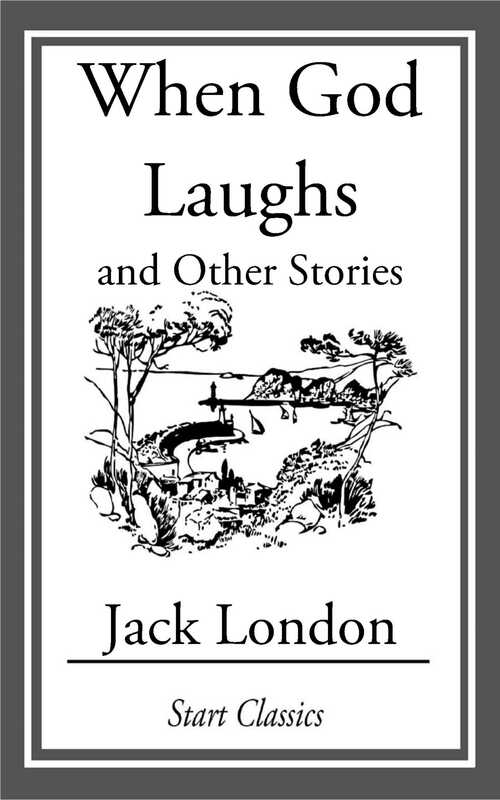 A pioneer in the then-burgeoning world of commercial magazine fiction, he was one of the first Americans to make a huge financial success from writing.The Scarlet Plague was written by Jack London and originally published in London Magazine in 1912. It was re-released in February of 2007 by Echo Library. The story takes place in 2072, sixty years after the scarlet plague has depopulated the planet. James Howard Smith is one of the few people left alive in the San Francisco area, and as he realizes his time grows short, he tries to impart the value of knowledge and wisdom to his grandsons.American society at the time of the plague has become severely stratified and there is a large hereditary underclass of servants and "nurses"; and the politcal system has been replaced by a formalized oligarchy. Commercial airship lines exist, as do some airships privately owned by the very rich.